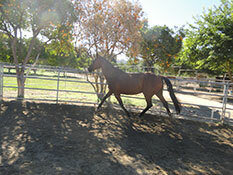 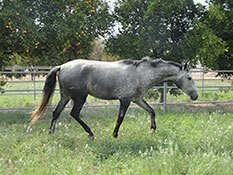 The boarding facility at Friend’s Stable and Orchard is nestled snuggly among 40 acres of citrus trees. 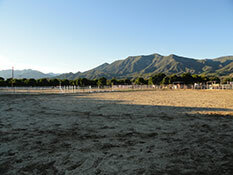 Only a five-minute drive from downtown Ojai, the ranch offers a serene escape form the grind of everyday life. 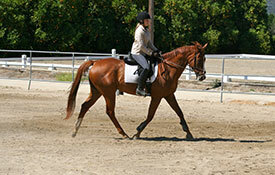 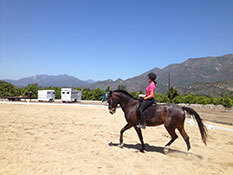 With breathtaking views from every angle you can always enjoy a relaxing time with your horse.